Floods and water leaks hit you when you least expect it. In only a matter of moments your life can go from normal to disrupted and in shambles. Due to the numerous potentially expensive and hazardous after effects, flood and water damage requires immediate attention. UCM Services Orange County's water damage restoration department is concerned with recovering property and preventing further structural deterioration which can result from undiscovered pockets of water. 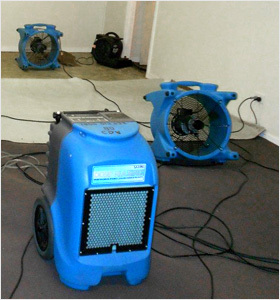 We begin our service with water extraction and continue on to area drying and dehumidifying. 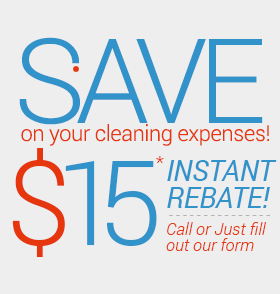 Each service has its own set of dedicated and industrialized equipment which will be operated by our trained and certified water damage cleaning technicians. Since mold, mildew and other microorganisms start to build up in the presence of water we must begin the process ASAP. We expect that you will be in touch with your insurance company and we will be available to provide any kind of price estimate they or you might require during this time. We provide immediate emergency service in the event of water damage. Our emergency crew is on call 24 hours a day, 7 days a week and can be reached at 949-385-3969.